Triad Kid Care is your best choice for after-school care. 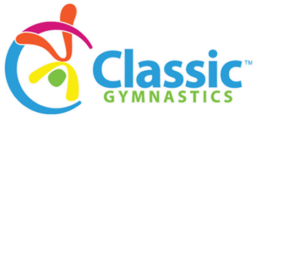 The structure of our program includes scheduled homework time and time to play and have fun in our unique gym! Our caring, well-trained staff are dedicated to developing children’s self-esteem and character so that they can dream, believe in, and achieve their goals. 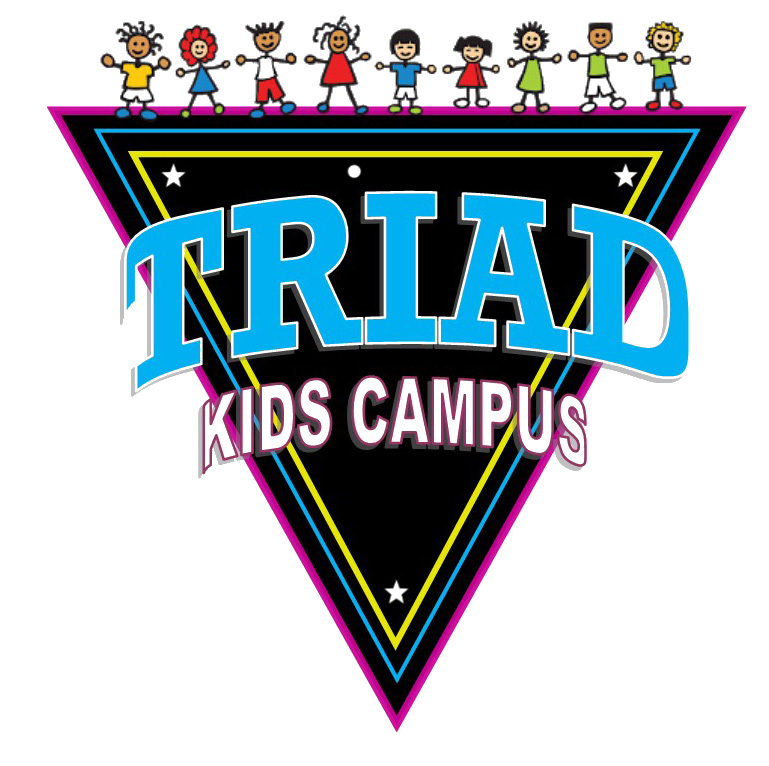 Kid Care families are eligible for discounts on many other Triad activities! After school care provided until 6 pm. Kid Care opens at 7 am on Wednesday mornings.